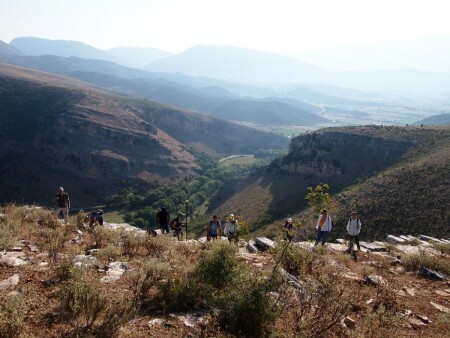 Archaeological surface survey in Middle Kalamas of Thesprotia. The results of the Middle Kalamas Archaeology Project in Thesprotia, carried out during the years 2011-2015, will be presented by Georgia Kourtessi-Philippakis (Associate Professor of Prehistoric Archaeology, University of Athens, Greece) at the Swedish Institute at Athens. The lecture is part of the Aegeus Lectures series, organized by “Aegeus — Society for Aegean Prehistory” and the Swedish Institute at Athens. The lecture will be in Greek.